India has fascinated thousands of people from the various locations of the world and compelled them to visit the country, a country where so many religions were born. It is a land of vast diversity, where more than a billion people speak over 700 languages, beautifully sync together to develop as a nation. The country has numerous tourist destinations. It is one of the most tourist-friendly countries in the globe. The mountains have been successful in maintaining the century-old cultures and their traditions, which have prospered the lives of inhabitants of the Incredible India. The country is dotted with extremely beautiful hills stations all over the country right from Jammu and Kashmir to Kanyakumari. It has more than 25 mountain ranges. 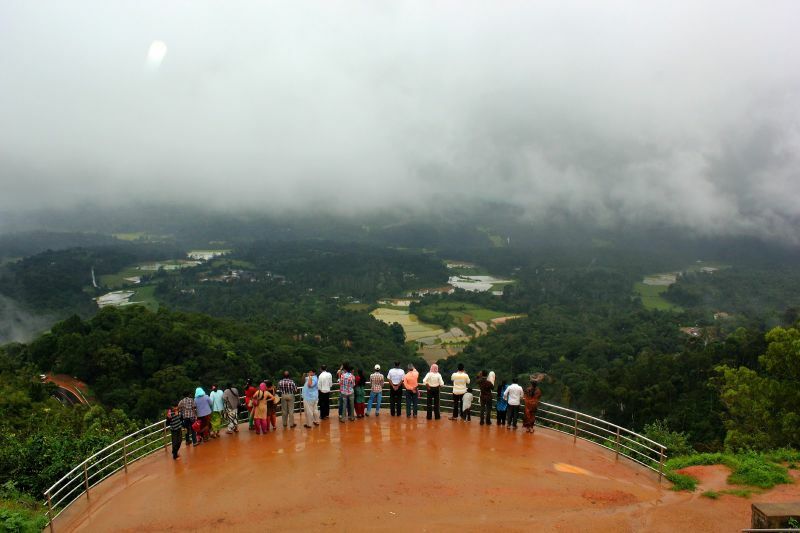 The most beautiful hill station in India, however, remains Coorg, which is one of the most serene places in the country. Here are the places you should visit in Coorg. Raja’s Seat is in the town of Madikeri where the kings would sit for hours and watch the sunsets along with their consorts. The place is considered one of Southern India’s most scenic places. The view from the Raja’s Seat is simply breathtaking when you gaze upon the vast green valleys and the large towering hills. 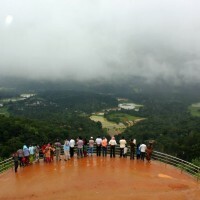 Raja’s Seat is the perfect location to sit with a cup of wine in your hand and watch the cars move up the road leading to Mangalore, which lies in the valley much like a flower ribbon. The Indian government has set up a beautiful and large garden all around the Raja’s Seat. The ancient Omkareshwara Temple was long back established in the year of 1820 by King Lingarajendra II in the Muhammadan style of architecture that featured a large centre dome along with four corners having turrets. As per the legend, the king had put a very pious Brahmin to death in an unjust manner and so the spirit of the Brahmin began to torment the Raja. Hence, on the advice of Ponnappa, his Diwan, the Raja constructed the temple in order to appease the spirit of the Brahmin. This Temple houses a Linga near its entrance. The deep history of this temple was inscribed by its king on a large plate made using copper, which hangs at the door of the temple’s entrance. 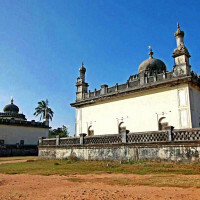 Gaddige, the Rajas’ tombs or those tombs which belong to Dodda Virarjendra and King Lingarajendra is an important historical monument here in Coorg. These royal tombs offer a supreme view of the entire city. In the year 1822, the tomb of King Lingarajendra was constructed. In addition, the place also has tombs for a priest and two army commanders. There is also a place to commemorate Biddanda Bopu, who was the Commander-In-Chief of Coorg Army, which defeated the Army from Mysore. 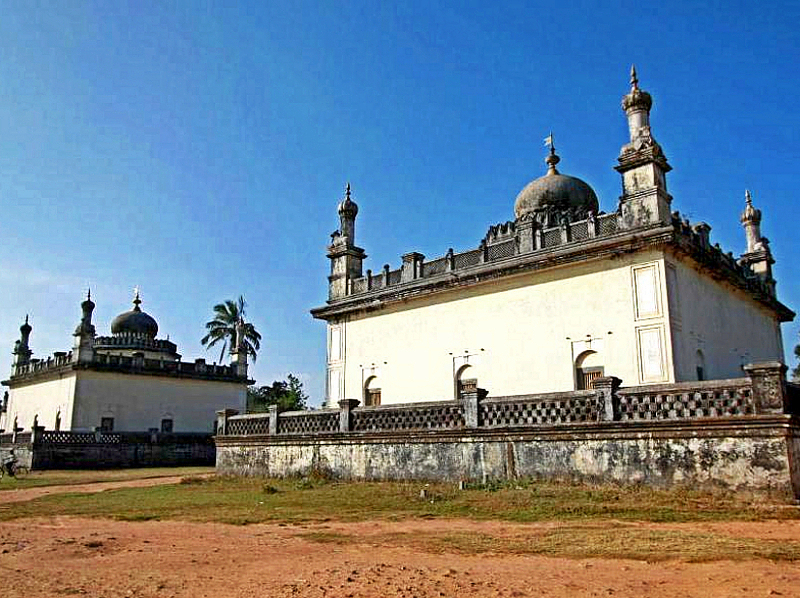 The tombs are built in Muhammadan style architecture with the centre domes and also the turrets. The bars of the windows also are made using fine brass and embellished with beautiful engravings. 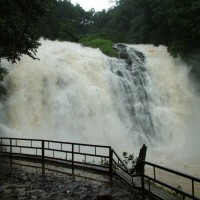 The Abbey Falls are one of the most famous places to visit here in Coorg. 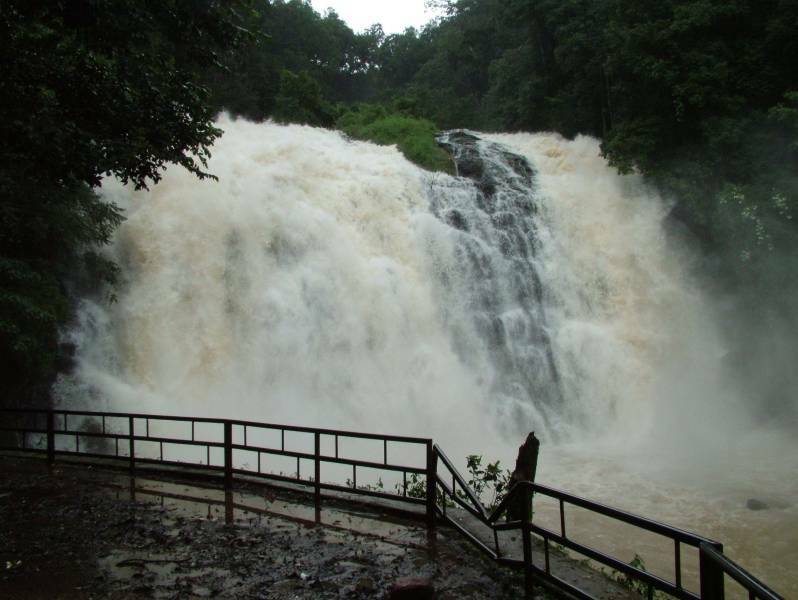 Situated 1 km from Madikeri, this waterfall is found between the coffee plantations and the vast spice estates. 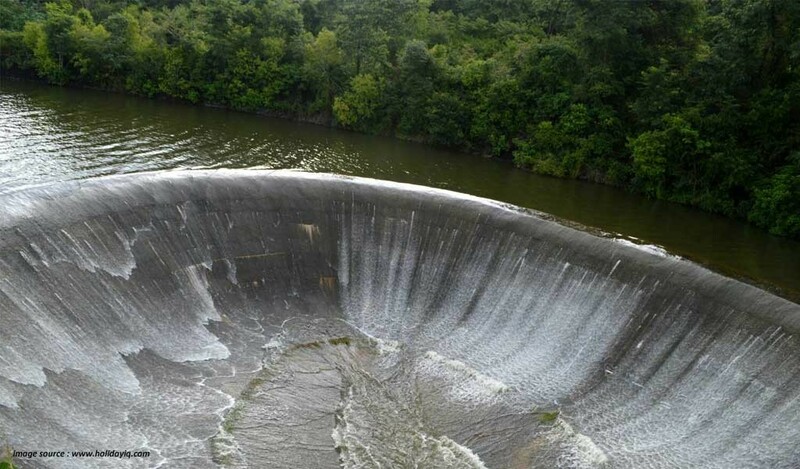 You can enjoy the gushing beauty of the Kaveri River cascading it down a rock face and then turning into these falls. The ideal time to visit is during the months of November and December, or just post monsoons. Nisargadhama is a small and beautiful island located off the state highway, about three km from the town of Kushalanagar and 25 km from the town of Madikeri. This 65-acre island, bordered by the Kaveri River, is easily accessible by walking down across a hanging bridge. The breathtaking beautiful atmosphere is filled with lush and thick foliage of the bamboo groves, the sandalwood and the teak trees. The island has lovely and cosy riverside cottages that can easily accommodate up to five persons. The elephant rides along with boating here are some of the main attractions. Also, you can find a deer park, a small children’s park along with an orchidarium. 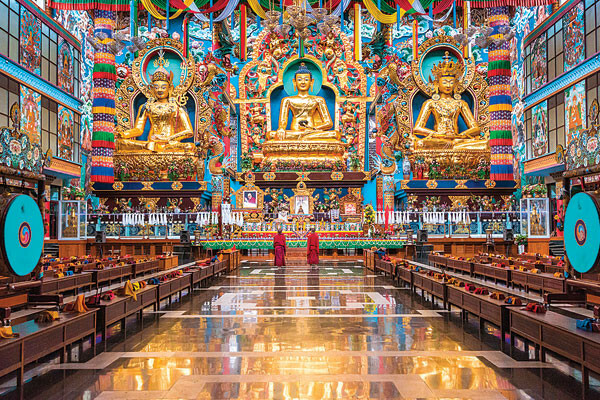 Bylekuppe located near Kushalanagar is the largest settlement of Tibetans in South India. The place has several monasteries, the prominent among these being the Great Gompa and Sera Mey along with the Namdroling Monastery. At Sera, you can find Mahayana Buddhist University. Another important monastery here is Tashi Lhumpo Monastery, which is also the seat of Panchen Lama. Inside the Monastery, you can find gold-coated ancient Buddhist statues, which are unique and imposing, reflecting the very rich cultural heritage of Tibet. 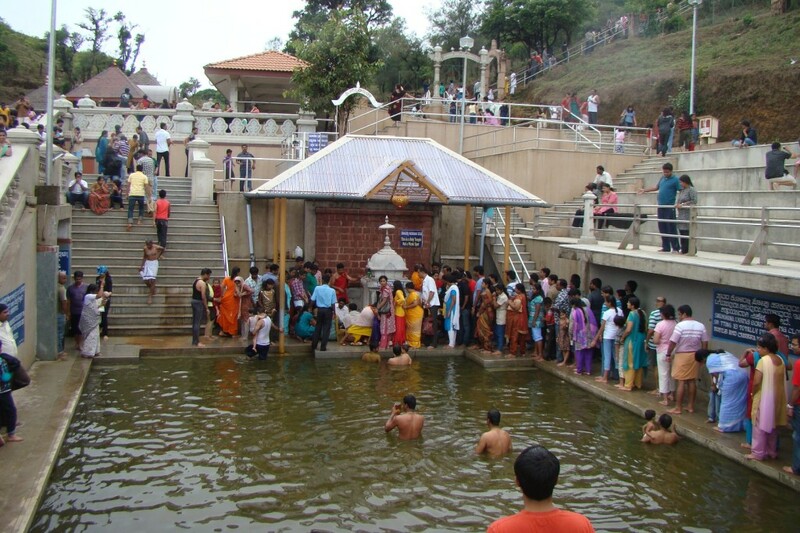 Every year, at a time predetermined, the water gushes out from a pond located at Talacauvery, which is the birthplace of Cauvery River. 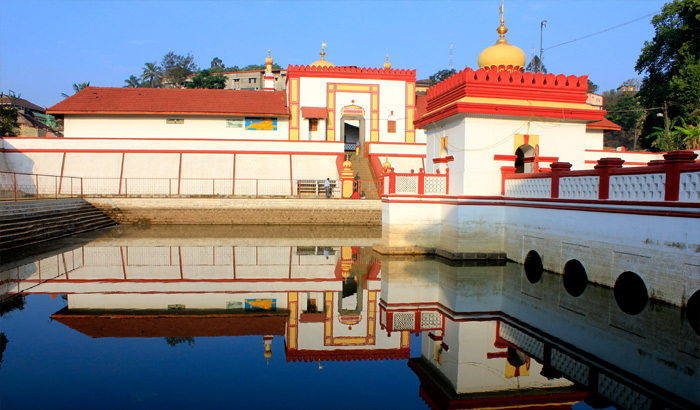 Talacauvery is found 40 km from the town of Madikeri, on the large slopes of the Brahmagiri Hills. 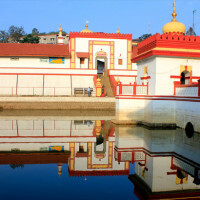 Along with being a pilgrimage centre, the place is known for its supreme natural beauty. One of the most adventurous things to do in Coorg is to make friends with elephants at the Elephant Camp. Having over 180 elephants, this camp is a great opportunity to get to know these creatures. See the elephants taking a bath or being fed and trained by their Mahouts. Also, you can take a ride on the Cauvery River and spot a crocodile, the wild dog, gaur, peacocks and sloth bear. These are just a few of the great places that most beautiful hill station in India has to offer. Also, Coorg makes for a less expensive holiday destination. So, this summer vacation, you know where to head to.